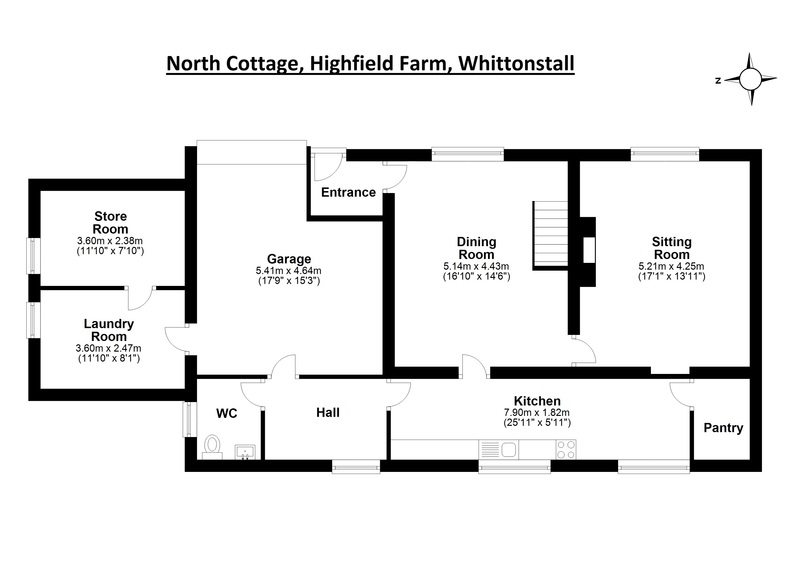 Highfield Farm comprises a late 20th century farm steading which is situated centrally within the land and separate from the residential properties. 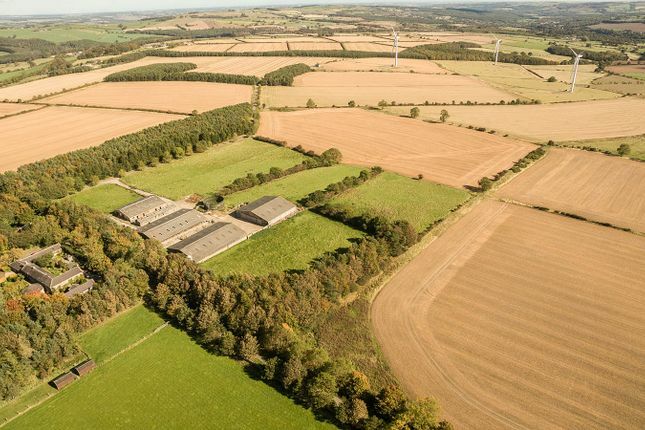 The local area is ideal for both arable and livestock farming with easy access to the main infrastructure of the North East, yet peacefully located in rural Northumberland. The farm sits centrally within the ring-fenced farmland, with a private tarmac drive and tarmac country lane for easy movement of vehicles and livestock. 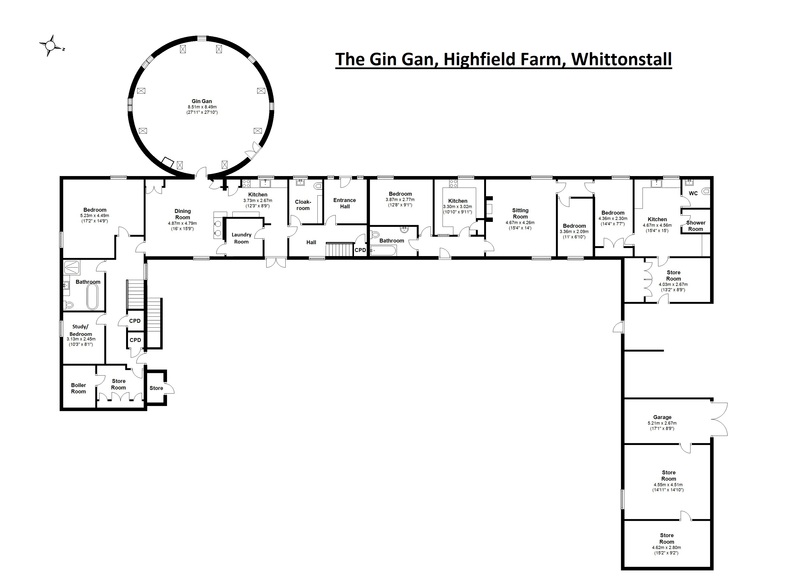 The substantial farm buildings which are set up for wintering cattle, lambing and crop stores are well laid out and most are accessible with large machinery. 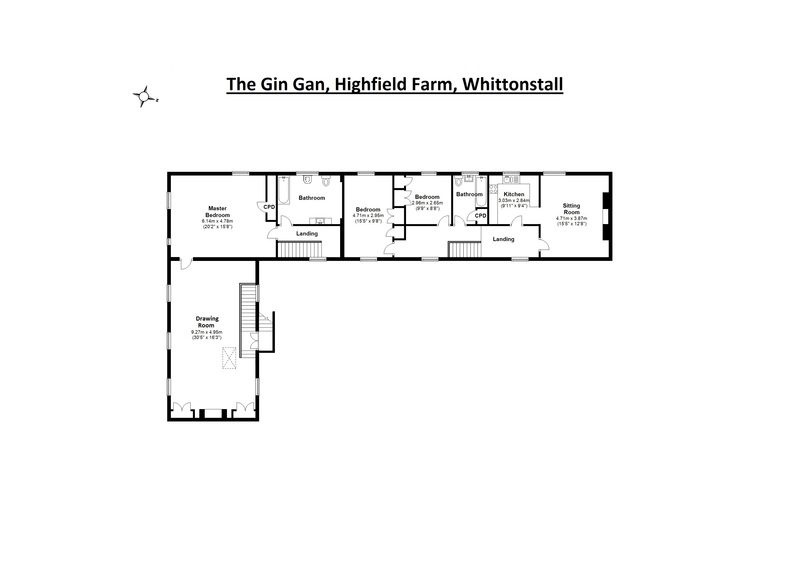 Some of the outbuildings on the farm may have development potential, subject to the necessary consents. 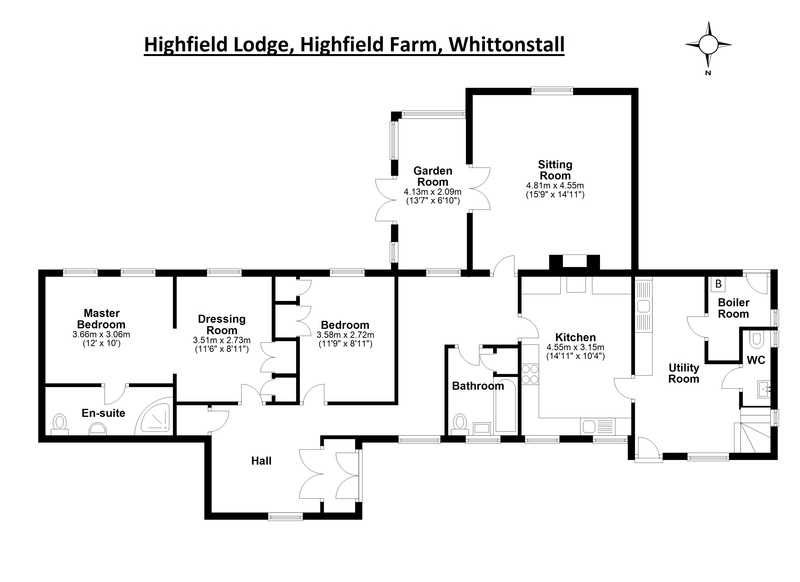 The whole of the Highfield Farm Estate is offered for sale by private treaty as a whole or in Lots. 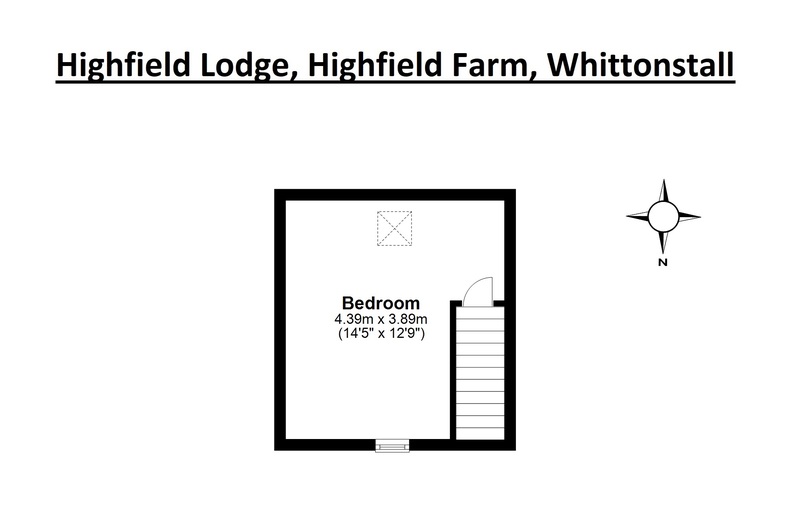 It is understood the tenure is freehold with vacant possession being available on completion. The Entitlements are excluded from the sale. The mineral and manorial rights including sporting rights are included within the sale. The property is being sold subject to all existing wayleaves, easements and rights of way, whether or not specified within the sales particulars. 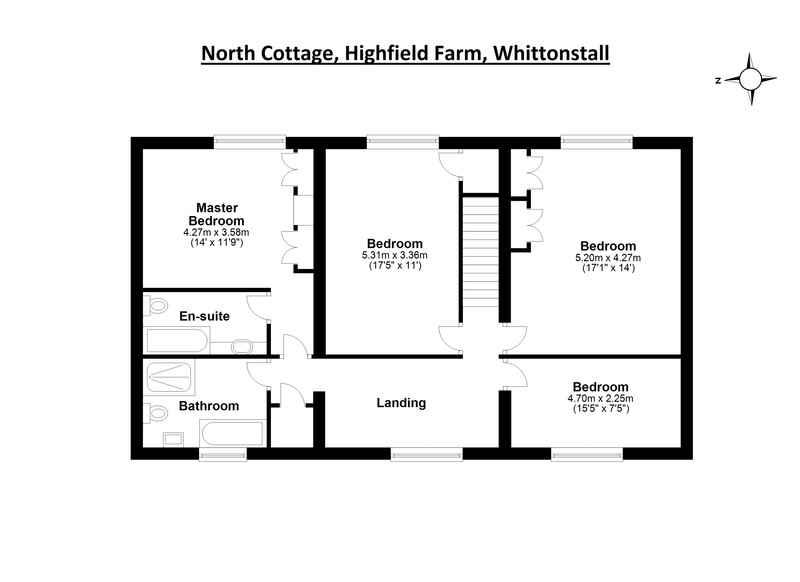 Highfield Farm Estate is set amidst glorious open countryside a short distance from Whittonstall, a small village which nestles on the southern edge of Northumberland and has a primary school and traditional village pub. The surrounding area is ideal for the outdoor enthusiast with sailing, fishing and other watersports at Derwent Reservoir and championship golf course and spa facilities at Slaley Hall. The attractive village of Shotley Bridge, on the River Derwent, is also nearby and offers a range of local amenities including shops, restaurants and a public house. Both Corbridge and Hexham are within easy reach and offer a further selection of services including artisan shops, delicatessens, supermarkets, restaurants, doctors’ and dentists’ surgeries, a hospital, sports facilities and a range of professional services. Newcastle and Durham city centres are not far away and provide comprehensive cultural, educational, recreational and shopping facilities. For schooling, there are First Schools in Whittonstall and Ebchester, Corbridge Middle School is within easy reach, while secondary schooling is offered at in Hexham and Prudhoe. In addition, Mowden Hall Preparatory School is situated just outside Corbridge and provides private education from nursery up to 13 years. There are several private day schools in Newcastle and Durham. For the commuter the A68 and A69 give excellent access to Newcastle to the east and Carlisle to the west. There is a railway station in Stocksfield which provides services to Newcastle and Carlisle where connecting main line rail services are available to major UK cities north and south. Newcastle International Airport is also easily accessible.